15 days, attendance rates achieved 90%. The strong ticket power. The shortest length of selling tickets, which sold out 90% tickets in 15 days was unprecedented. 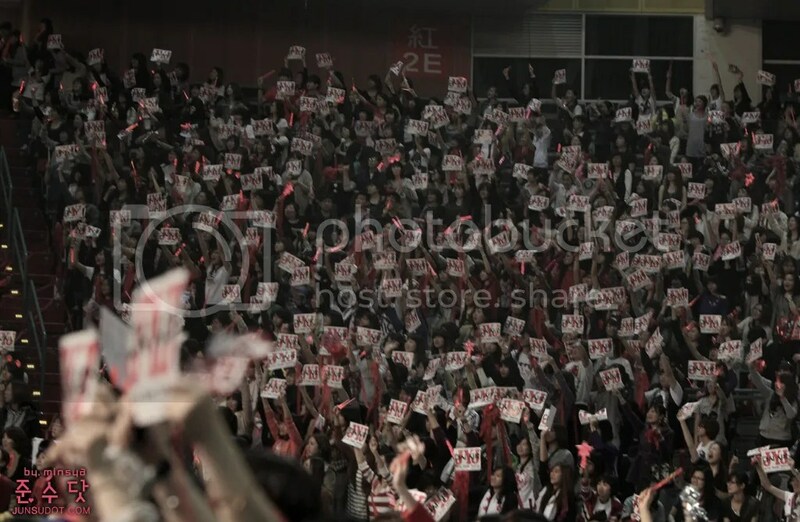 Not only Taiwanese audiences but also includes Korean, Japanese, Chinese and Asia audiences came all the way from overseas. 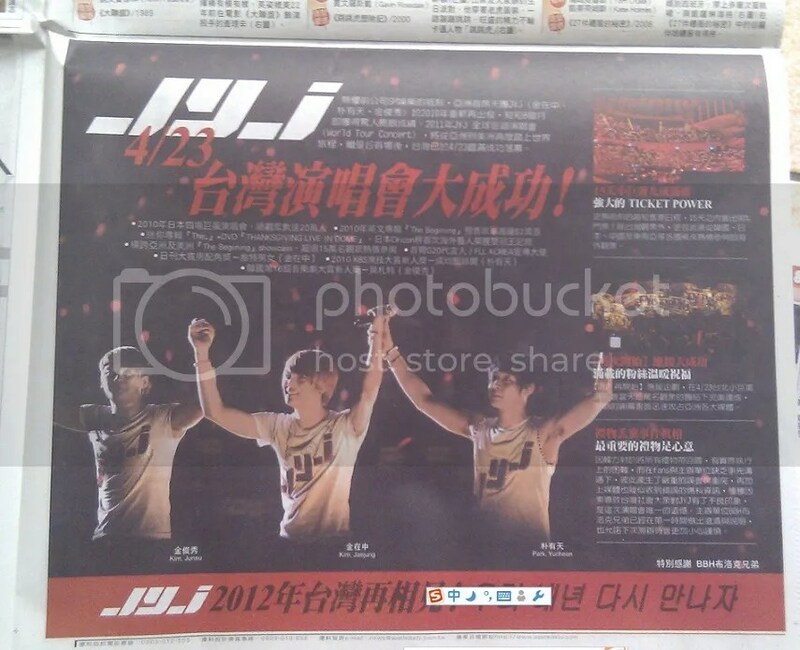 The below is the photo of the paper advertisement that explains the misunderstandings regarding the incident in Taiwan. The translation follows. The most important thing in a gift is the heart. 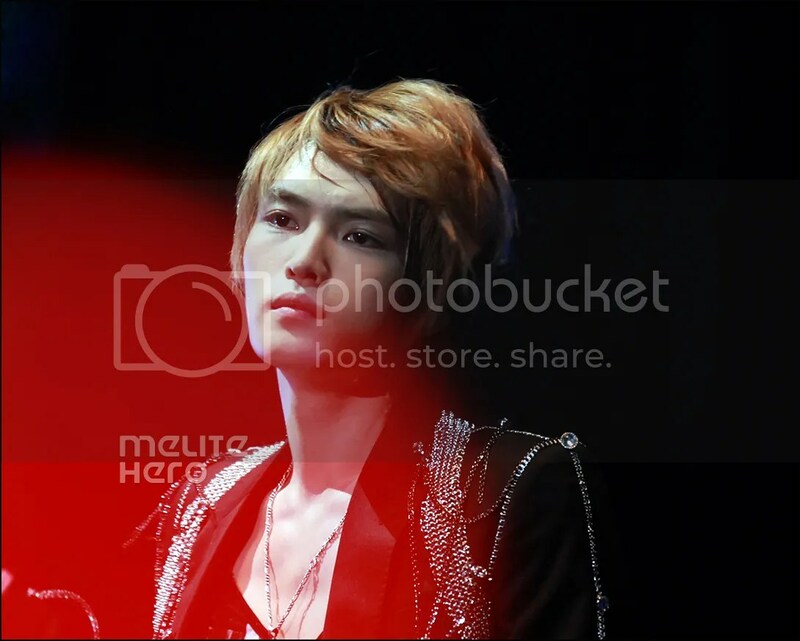 [PIC] Jaejoong in Taiwan… Is He Beautiful? Or Is He Beautiful? 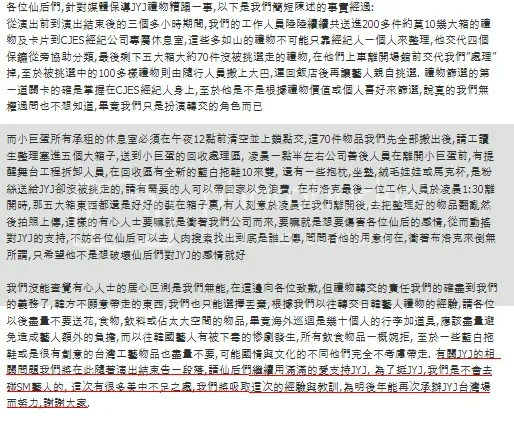 After BBH representative explanation about the unfortunate pics released to the press damaging JYJ’s reputation in Taiwan (Link). 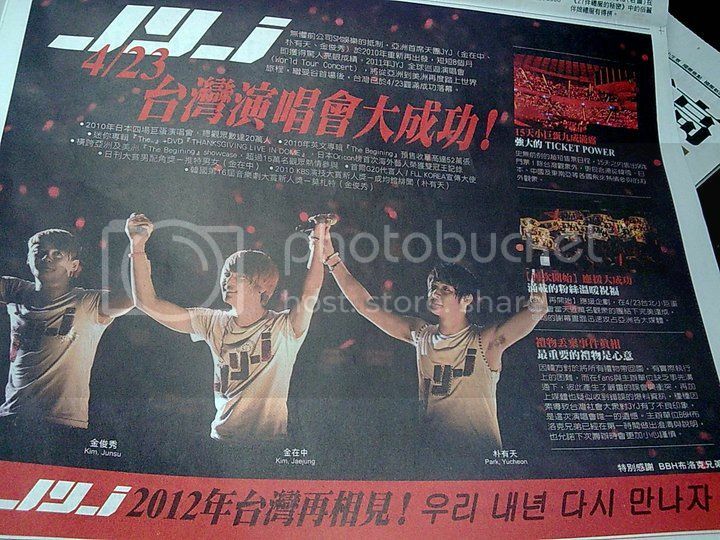 Taiwanese fans had solicited for contributions to carry on Applenews for clearing up the misunderstanding of JYJ. 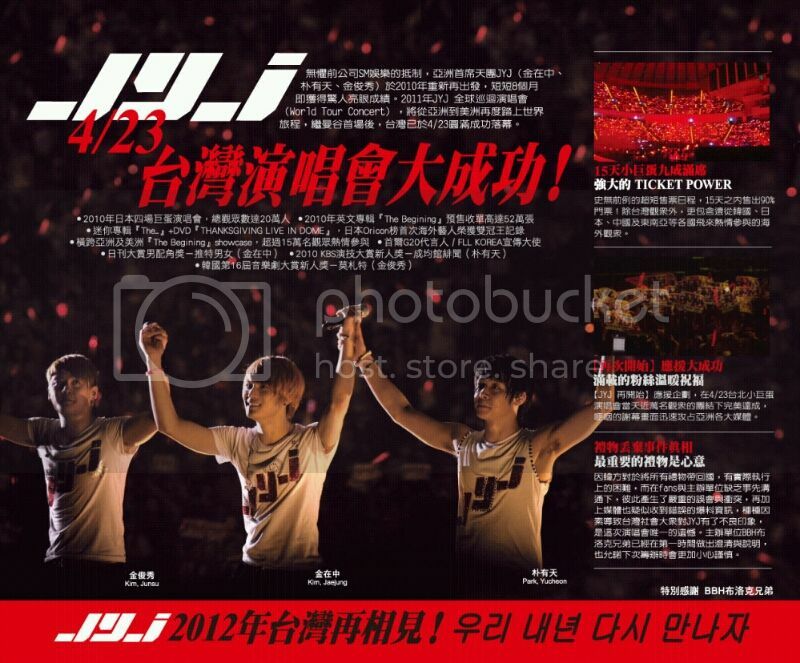 They are going to carry the advertisment at this Saturday and Next Tuesday. The amount of money of contributions for clearing up the misunderstanding of JYJ, needs TWD$200,000 (about KWD$7,476,600) and they achieved this target in 7.5 hours. Amazing! A part of the notice by BBH. SYC T/N From this vid : About 13:40, they talked about how the gifts from Taiwanese fans were trashed and how that left the fans really sad. BBH’s message is saying they did no such thing. There were a lot of fan gifts, and the staff sorted through them. 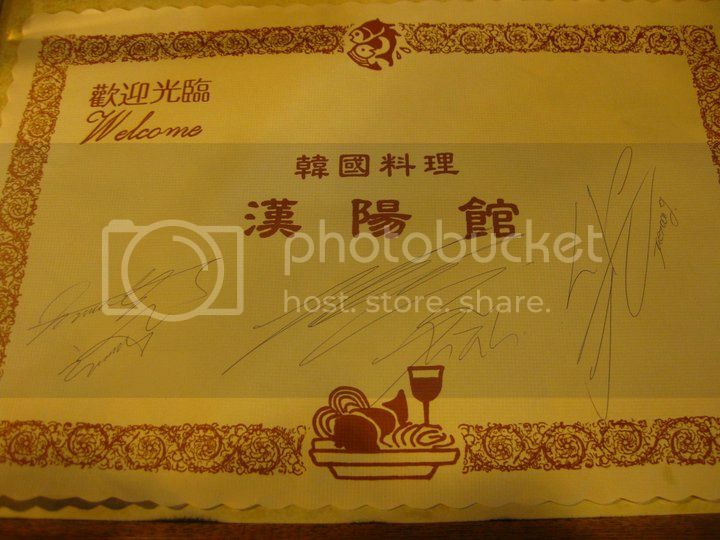 Some were taken with JYJ, others were packaged to be taken with the staff. A very regrettable thing happened!!!! In the end……. it was lost!!!!!!!!!!!!!!!!! Hopefully the person who picked it up or took it away, if it’s convenient enough, please send it back to us, okay?!! 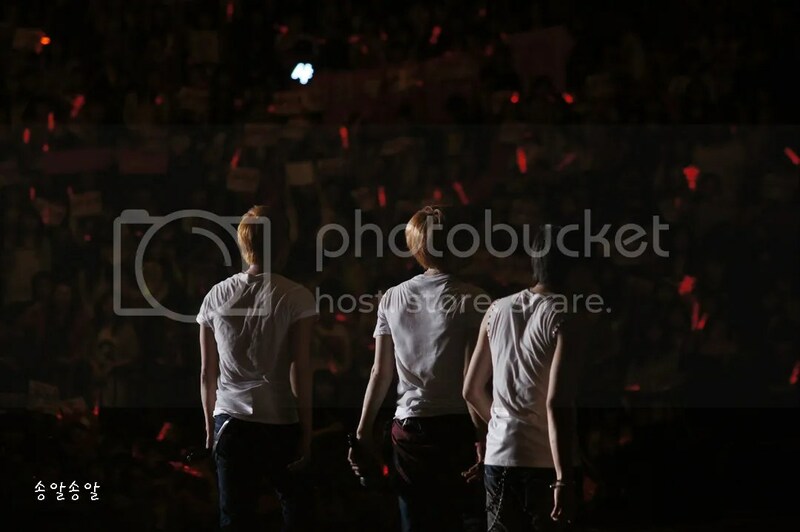 Tearfully from the management staff who like JYJ just as you all. 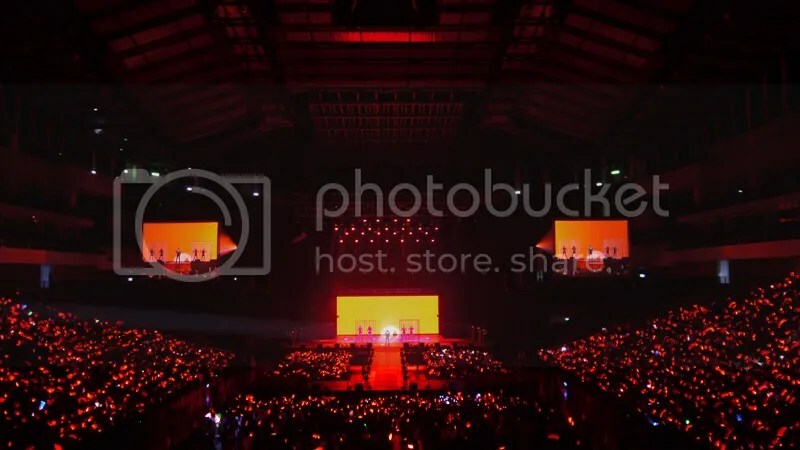 [FANCAMS] 110423 JYJ World Tour Concert in Taiwan – Jaejoong Time!